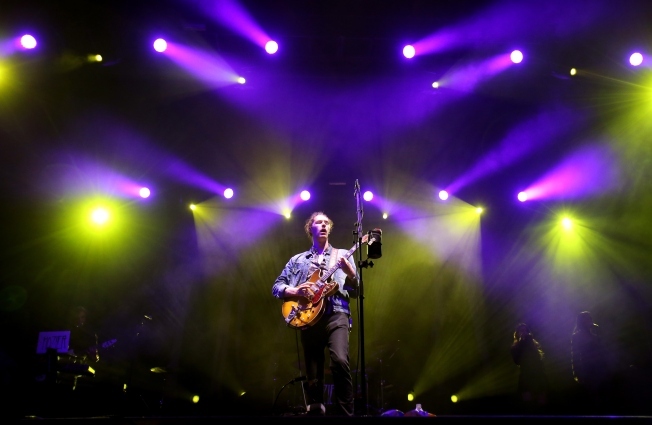 Hozier performs onstage during day three of the Boston Calling Music Festival at Boston City Hall Plaza on September 27, 2015. Boston Calling has announced its 2016 lineup. Headliners for the Memorial Day weekend concert include Sia, Disclosure and Odesza. Click here to view the complete list of performers. The festival will once again take place at City Hall Plaza in Boston. Ticket information for the three-day event can be found by clicking here.